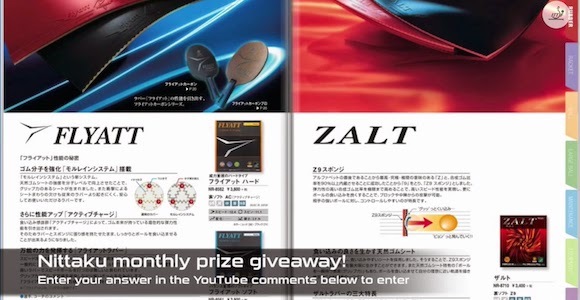 Starting this month Nittaku is giving away a prize and it's easy to enter! Watch the show and answer the contest question in the YouTube comments. One lucky viewer will be selected at random and win an item from the prize bag!